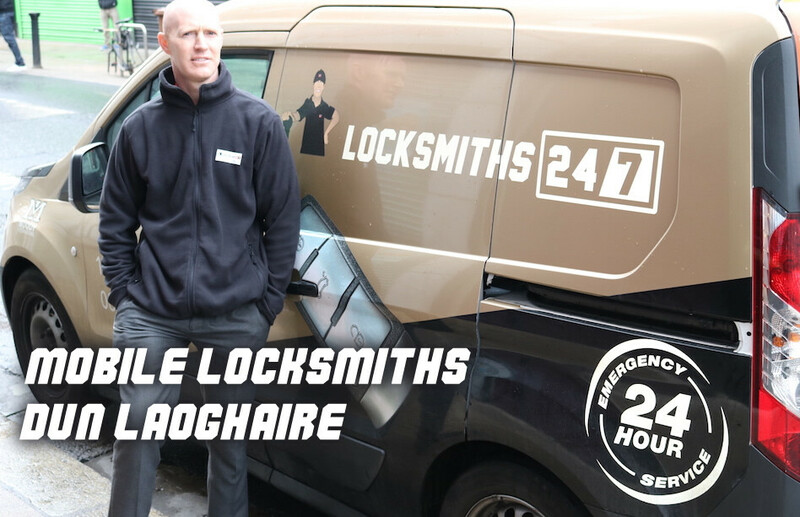 Our mobile 24 hour locksmiths Dun Laoghaire guarantee that you get the best services and treatment for your home or car. With us around, you never have to feel helpless when you find yourself in a lockout situation. Our Locksmiths are known to be precise and efficient in their work. This entry was posted in General on July 28, 2016 by admin247. 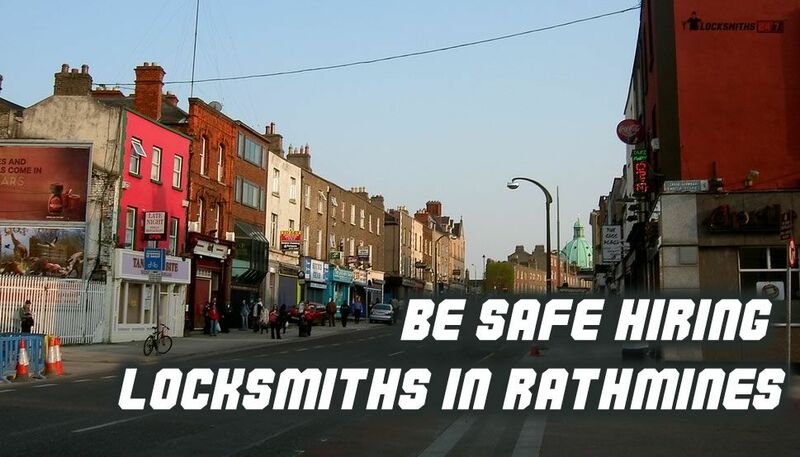 Shady locksmiths in Rathmines are frequently looked upon with suspicion and there are a few around. Shabby locksmiths tend to have no experience and tend to mislead customers with their advice form the start. We however are registered and provide professional services at an affordable rate. This entry was posted in General and tagged Be Safe, dublin, locksmith, locksmiths, Rathmines on July 25, 2016 by admin247. What should a Locksmith be skilled at? Locksmiths have become a part of a general service. Locks braking, loosing keys and need a lock changed. Then again, sometimes we can loose our keys somewhere which in turn creates the need for our Locksmith Dublin service. For some reason, we may also forget our safe combinations or accidentally press the wrong ones. This can happen to anyone at some point in your live. As a result, we inevitably need to call for a locksmith. This entry was posted in General and tagged dublin, locksmith, skilled on June 29, 2016 by admin247. This entry was posted in General and tagged dublin, locksmith, Reliable, Trusted on June 16, 2016 by admin247. Broken keys, worn keys and frost and ice in the winter are the reasons for defective locks. Dealing with emergencies castle, given the types of locks available, in the winter is therefore a major concern for everyone. Fortunately, Locksmiths in Dublin have the necessary experience as well as being 24 hour emergency locksmiths during the harsh winter and work dealing with locks until the problem is resolved. Our experts have repaired, rekeyed and thousands of locks, broken car key extraction and replaced over millions of security, such as controllers, iron gates, security cameras. You just need a call to make, while excluded and rely on their fast service. This entry was posted in General and tagged dublin, Experience, locksmiths on June 10, 2016 by admin247. This entry was posted in General and tagged dublin, Dundrum, Excellent, locksmith on August 19, 2015 by admin247.